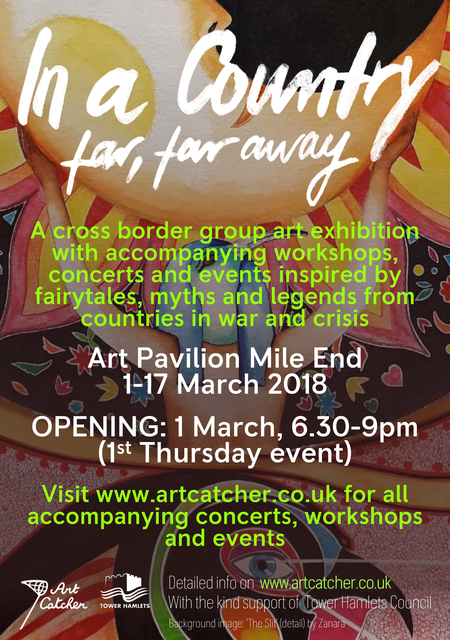 There will be some awesome works of art, live music, wine and dance displays – so it will be wonderful if you can come along! While I won’t be giving out social media tips on the night (apart from reminding people to tweet, share and Instagram their favourite pieces of artwork, of course), I will be happy to follow up with a complimentary LinkedIn review for anyone who comes along as a result of reading this blog! Here are the details, and I really hope you can make it! If there’s anything specific you’d like to know about making the most of LinkedIn – or any social media – but you can’t make it on March 1st, please feel free to ask. Looking forward to – hopefully – seeing you there!